Lunch will be served daily and all donors receive a T-shirt. 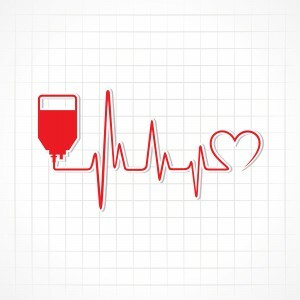 If more than 20 Pilot volunteers donate blood, a $50 gift card to Briquettes will be raffled! Come out to support your community and save lives in your own back yard!